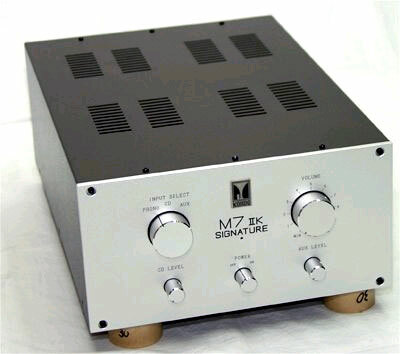 One of the best preamplifiers. Analog, a bit on the warm tube side. Hand built with custom silver parts and interanl cabling.